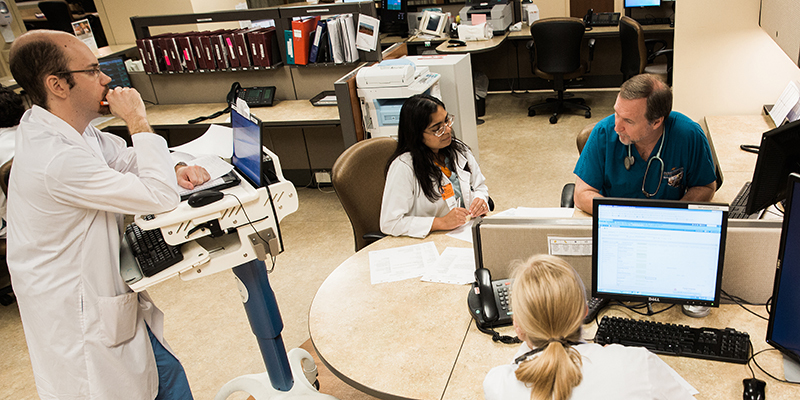 The Office of Graduate Medical and Dental Education provides assistance in the administrative and personnel operations for the UTGSM house staff. Currently, there are approximately 224 residents and fellows training in 15 ACGME accredited specialty and subspecialty programs; and 16 residents training in ADA accredited general dentistry and AAOMS accredited oral and maxillofacial surgery programs. 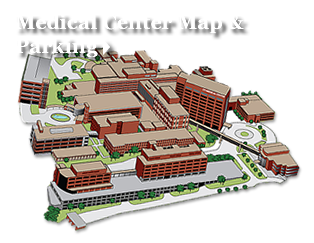 The GMDE office is located in room 325, of the UT Graduate School of Medicine building adjacent to the hospital. Graduates of United States and Canadian Medical Schools: All graduates of LCME accredited medical schools in the United States and Canada are eligible for appointment in residency training programs. Graduates of Medical Schools Other Than United States or Canada: Graduates of non-U.S. or Canadian medical schools must hold a valid standard or interim certificate from the Educational Commission for Foreign Medical Graduates (ECFMG) . Physicians who are not U. S. citizens or permanent residents will need ECFMG sponsorship for J-1 visas as exchange visitors. The University of Tennessee Graduate School of Medicine participates in the National Resident Matching Program. All first-year medical residency positions are offered through this program. The following programs participate in the Electronic Residency Application Service (ERAS): Anesthesiology, Family Medicine, Medicine, Obstetrics and Gynecology, Pathology, Radiology, General Surgery, Transitional Year. The following programs do not currently participate in ERAS: General Dentistry, Oral and Maxillofacial Surgery. To apply to programs which do not currently participate in ERAS or to obtain information regarding any of the programs, please contact The Office of Graduate Medical Education.